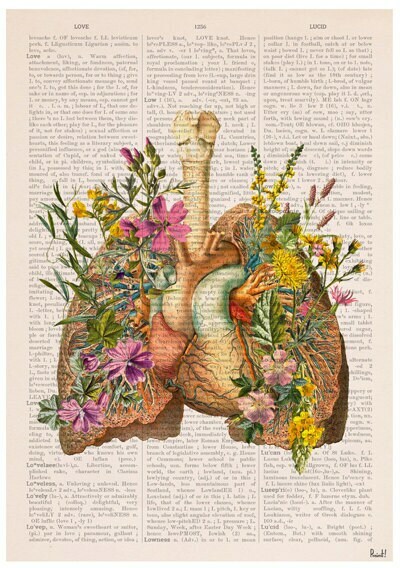 Flowery lungs human anatomy wall art flower print. This print came in A3 size nice weight canvas textured paper with REPRODUCTION BOOK PAGE background. We selected our top selling designs to offer them in A3 size with REPRODUCTION book page background, nice weight canvas textured paper. 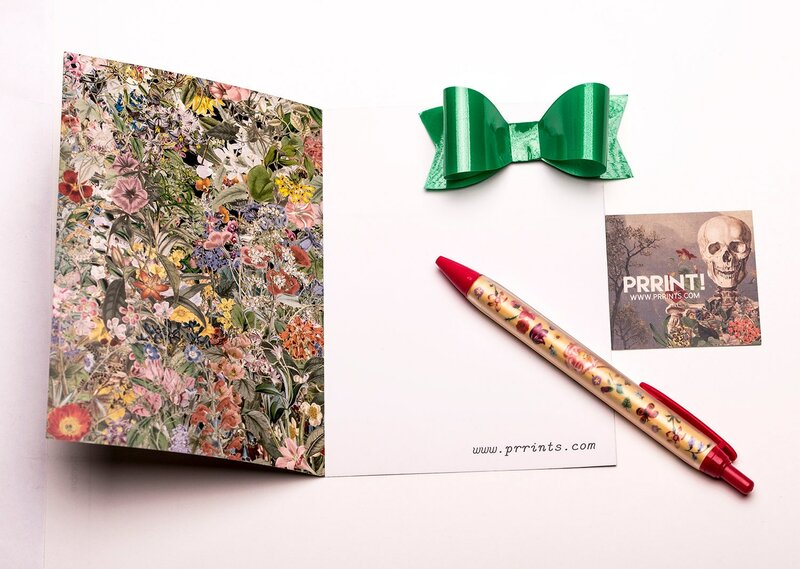 If you are looking for a larger print, then this is perfect for you. 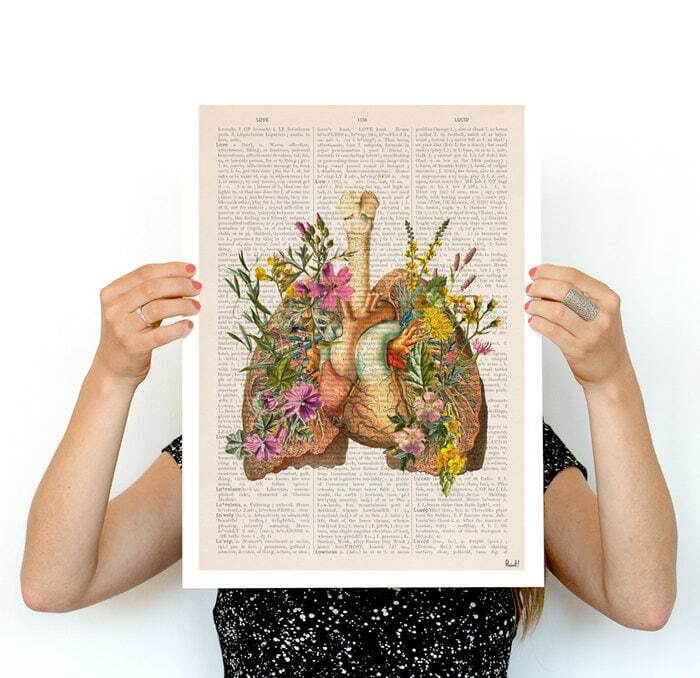 We print an enlarged version of the image onto an A3 page along with an overprint of text from an antique book page. The image is centered with a white border ready for framing and looks fab in a A3 size frame. Frame are NOT INCLUDED at all our items. This suggestion of frame size is an example of recommend frame size. 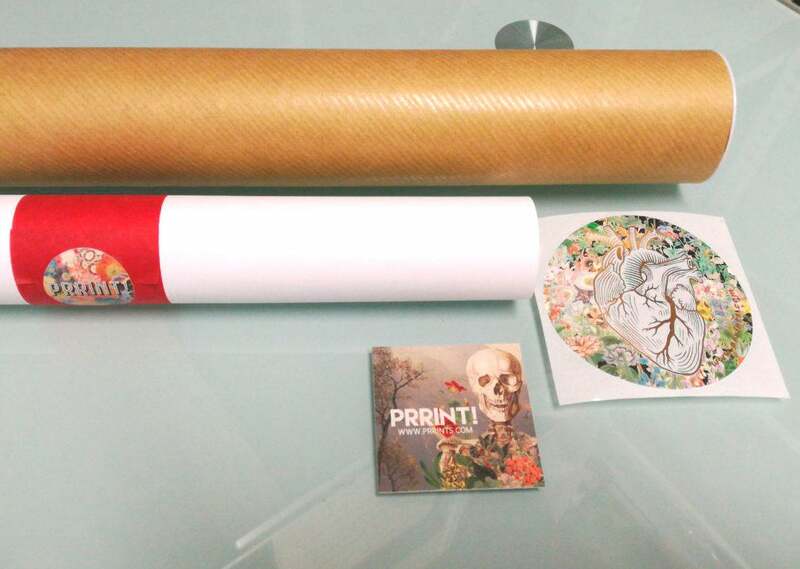 All posters will be shipped with REGISTERED shipping ( tracking number includded in the standard shipping) and they will be shipped in a MAILING TUBE , so they will arrive in perfect condition, and ready to frame!! How about vintage book page print ? There are white prints as well.